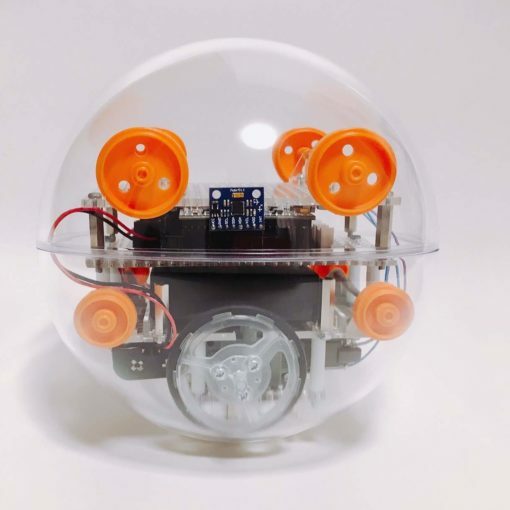 Female makers are in the minority in maker communities everywhere, and this makes them worthy of celebration, their projects worthy of being shown, their stories worthy of being told. 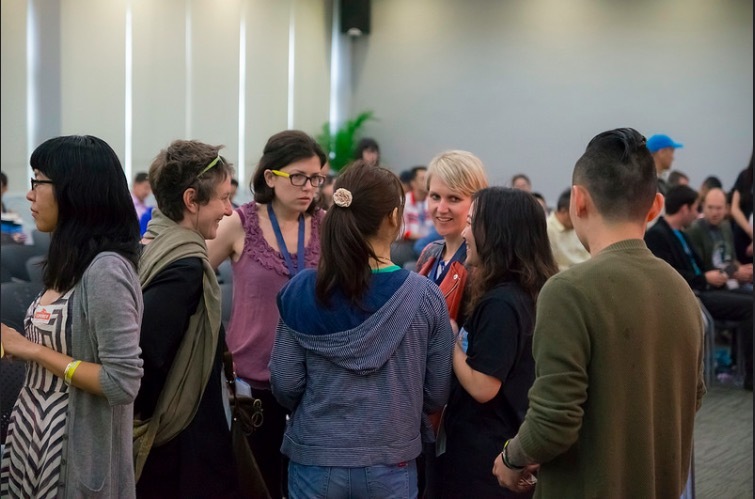 Other than makers, we also work with women who play key roles in the movement – community builders, educators, project leaders, and policy makers. 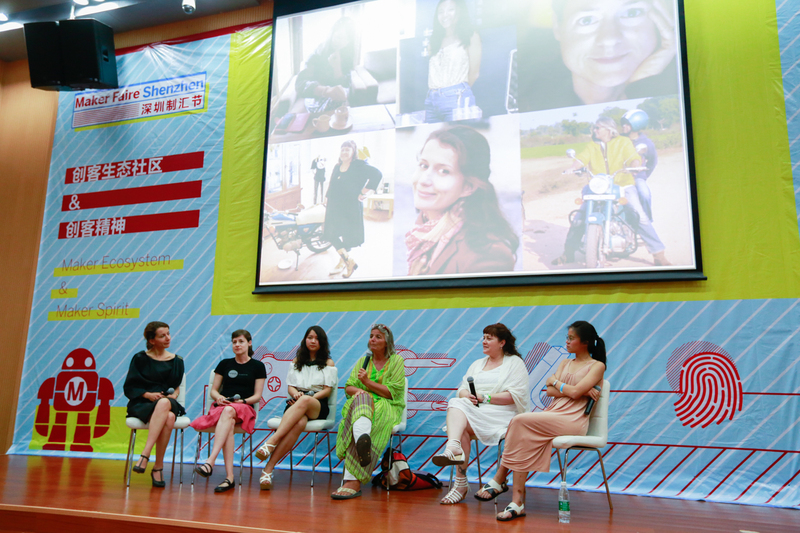 As for this year’s Faire, women will continue to feature as local makers and community builders. 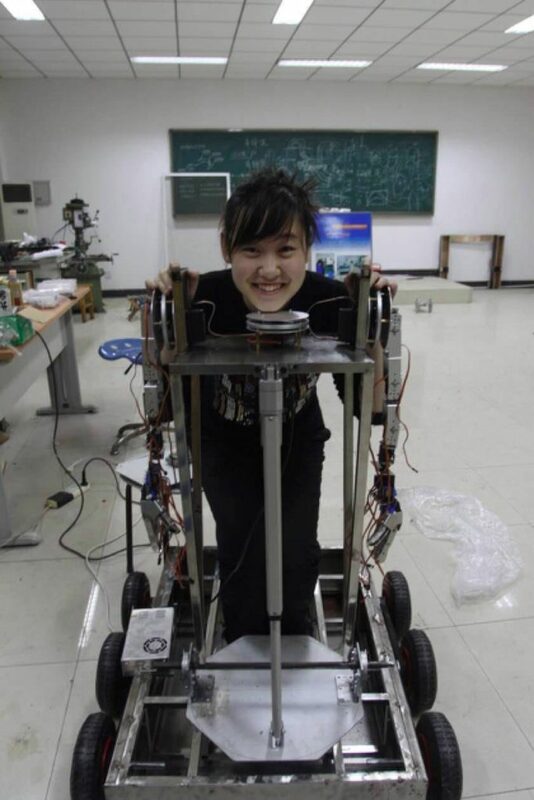 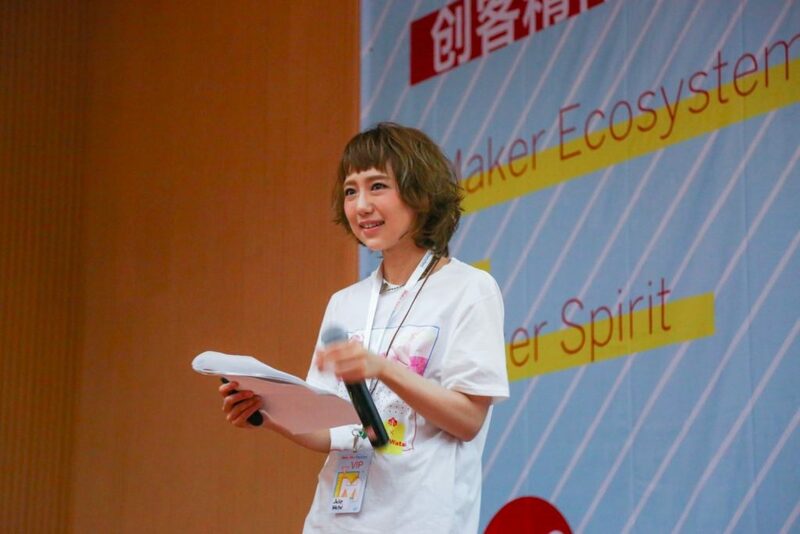 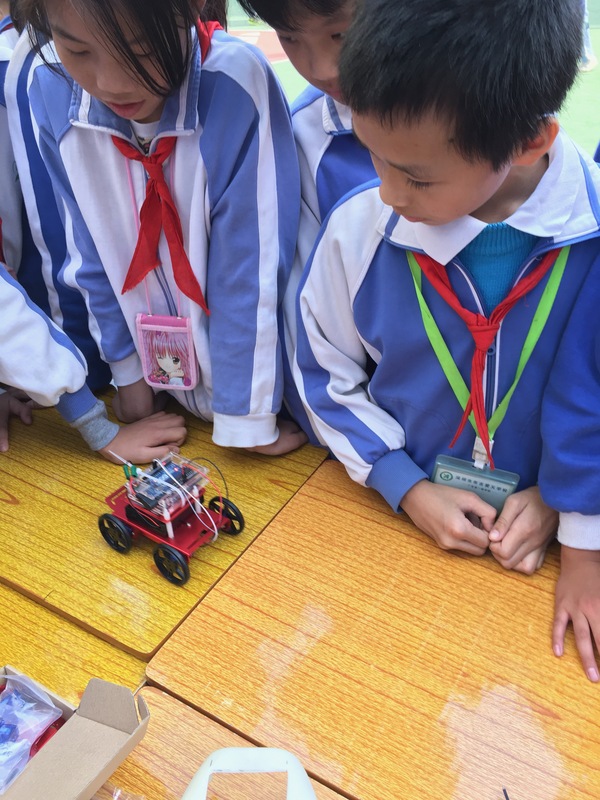 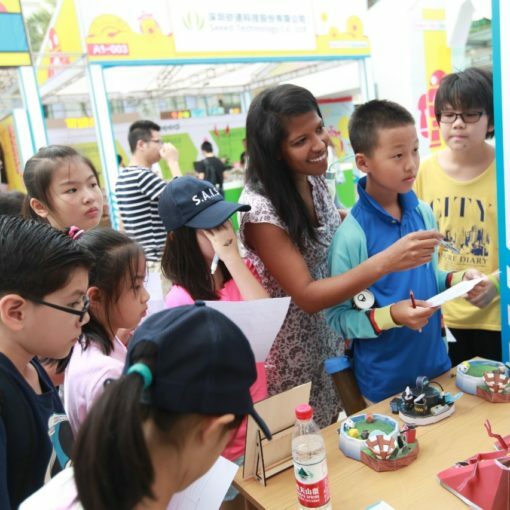 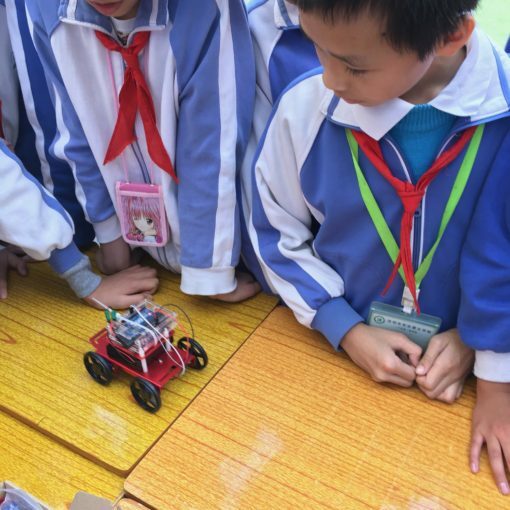 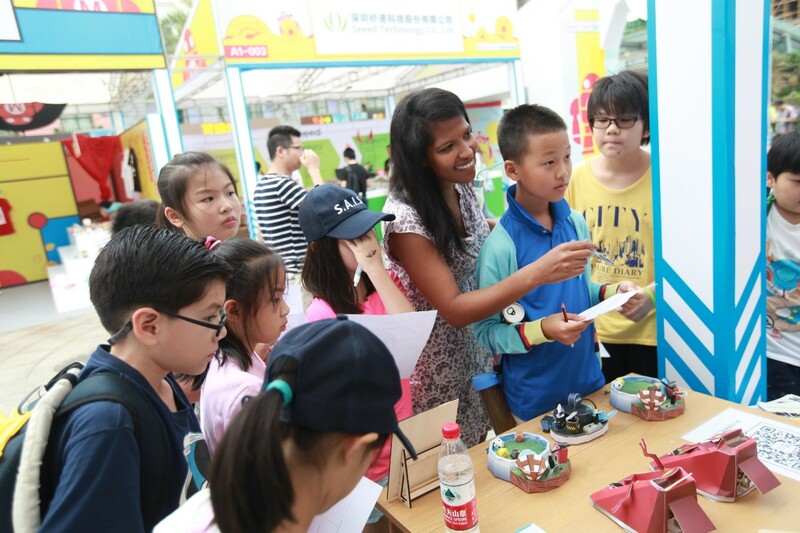 Carrie Leung, a teacher from the Shenzhen American International School and the organizer of Shekou School Maker Faire, will co-curate the education forum highlighting encouraging stories about how STEAM education has been implemented in the local Chinese school system. 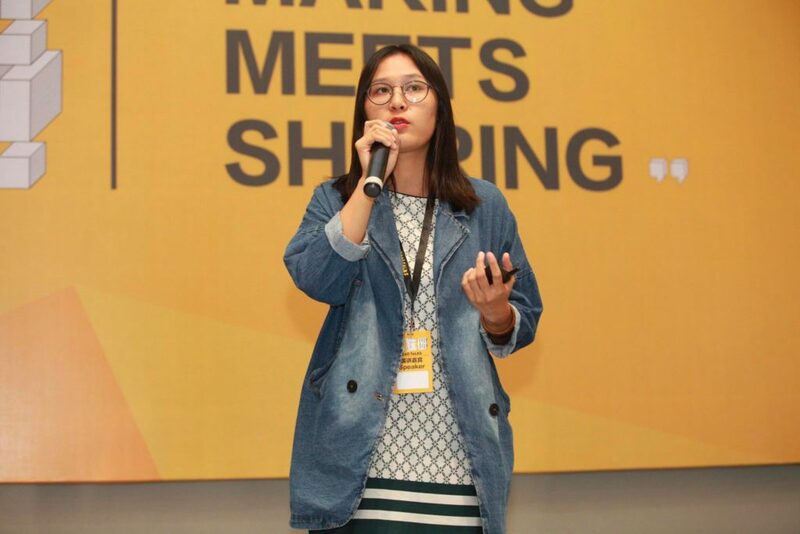 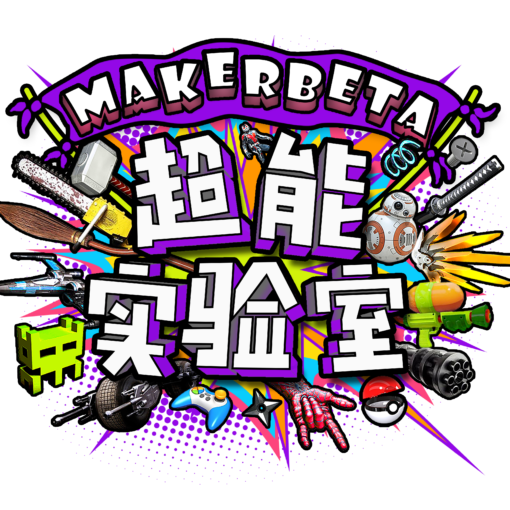 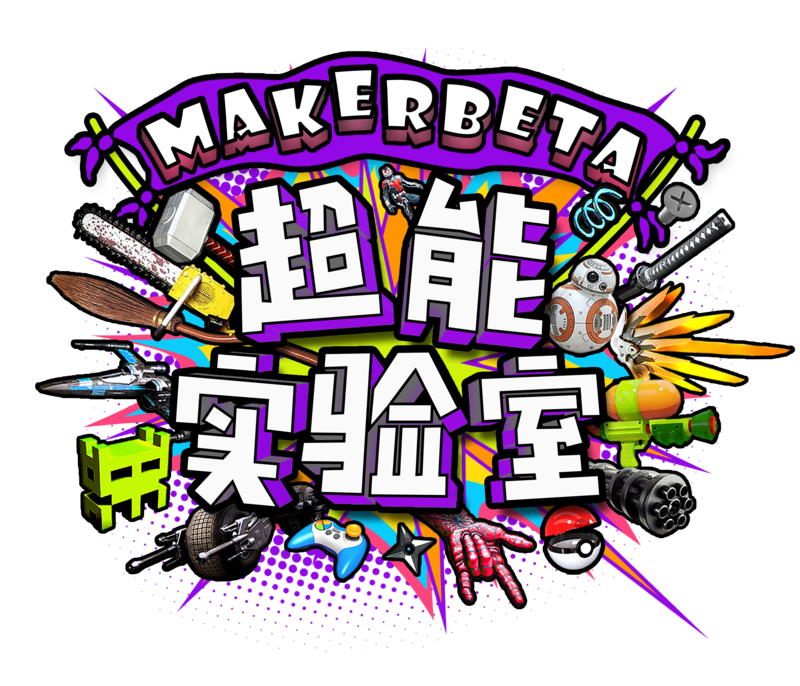 From Xi’an’s MakerBeta, Wenwen Xie will share her experience in producing exciting educational videos about the making of her own wonderful projects. 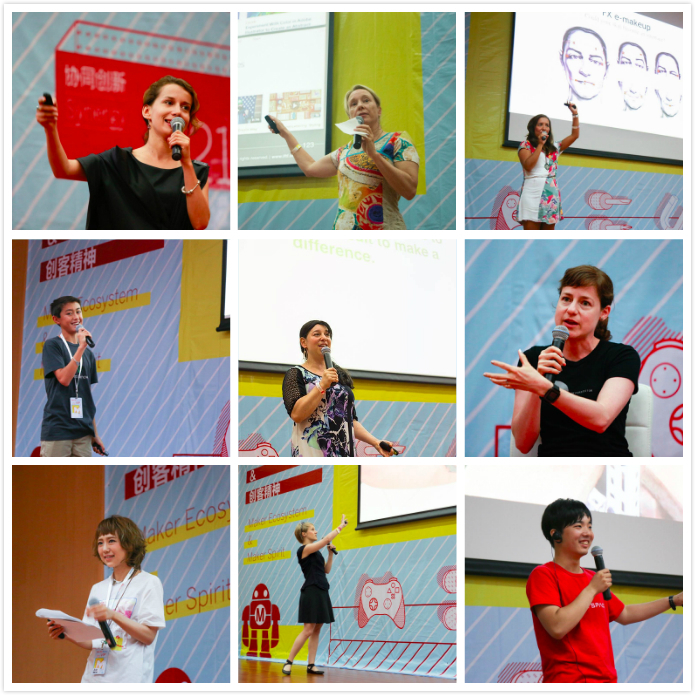 Of course, there will also be many many others to showcase their projects and tell their stories — men, women, adults, children, hailing from Shenzhen, China, and the world over. 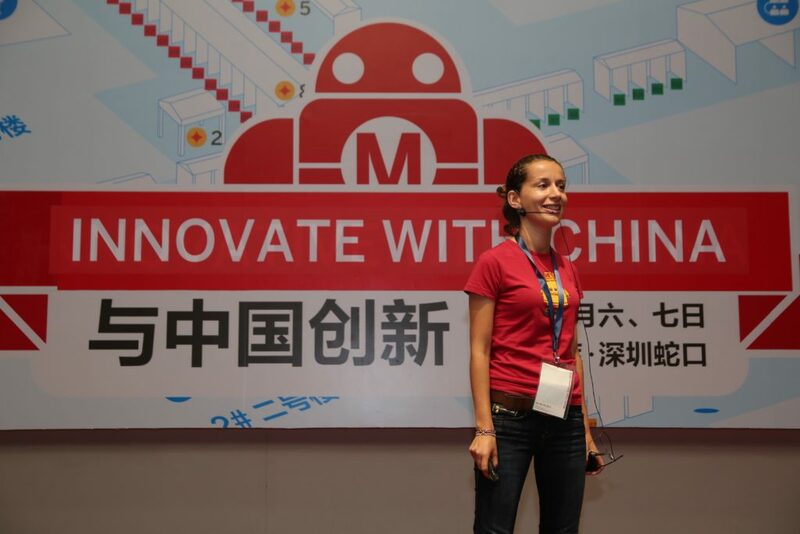 Previous post When is the Right Time to Visit Shenzhen, the Silicon Valley of Hardware?